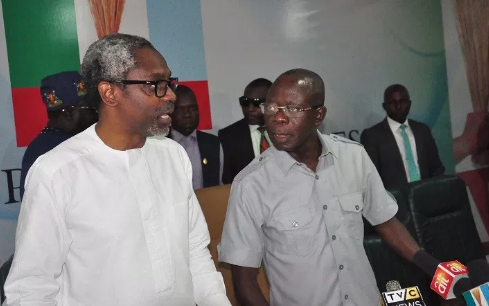 Leader of the House of Reps, Hon. 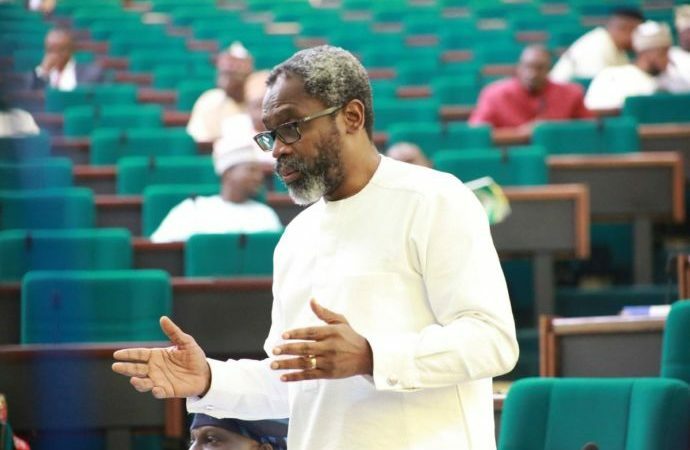 Femi Gbajabiamila, as its choice for the position of it next Speaker. The party's National Publicity Secretary, Lanre Issa-Onilu, said this in a concise explanation on Tuesday. He said the gathering had likewise zoned the situation of Deputy Speaker toward the North-Central.